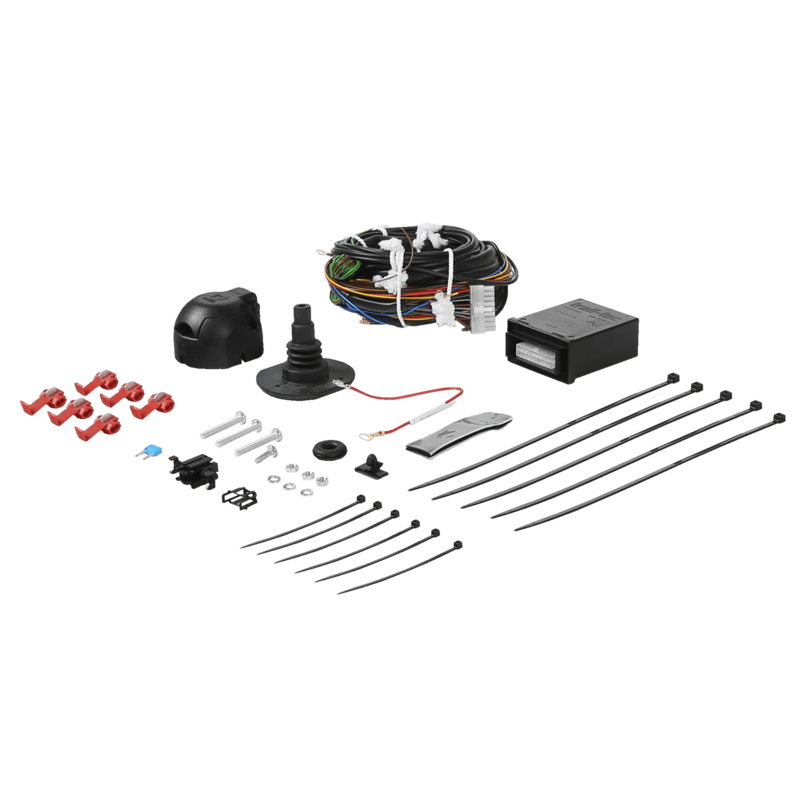 The 7-pin electrical kit for thePEUGEOT RIFTER is produced by the manufacturer AC. If possible you can turn off parking assistance of your PEUGEOT RIFTER with a push on a dashboard button. This electrical kit includes detailed instructions for assembly. Vehicle-specific plugs are not part of the scope of delivery. AC specifies an installation time of 2 hour(s) for this 7 pin kit. We have found that it is better to foresee 1 hour(s). To automatically turn off the rear fog lamp(s) of your PEUGEOT RIFTER, accessory 122653 can be used as the use of a bicycle carrier is not permitted in some countries if automatic switching off of the rear fog lamp(s) is not supported. If your vehicle is equipped with two rear fog lamps, the accessory 122653 must be installed 2 times. 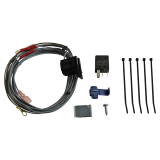 Carefully read the instructions of PEUGEOT concerning retrofitting this AC wiring kit. Detailed information is available in your vehicle handbook. Peugeot is the oldest brand in the French PSA group. Peugeot headquarters are in Paris and Peugeot employs more than 200.000 people.